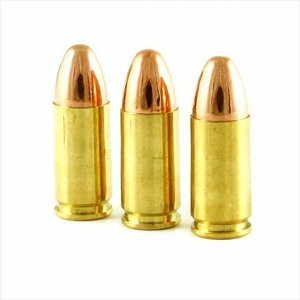 SilentStrike 223/556 95gr lead core non frangible - Detroit Ammo Co. : Detroit Ammo Co.
SilentStrike 556 95gr is a non frangible lead core full cycling economic subsonic range that can be used for hunting and tactical applications. Allegiance now has a SilentStrike 223/556 95gr lead core non frangible full cycling subsonic round that works in most all 16in AR platforms. For years that has been the toughest round to figure out how to make function. We accomplished that but at that time we had to use tungsten powder metal needing the heavy dense material to generate enough pressure to operate the gun. Our specialized heavy tungsten processed is very expensive and does a fantastic job. 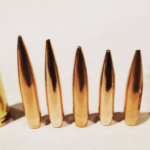 SilentStrike 223/556 95gr lead core non frangible full cycling subsonic is a lead core jacketed non frangible round that is primarily for economic range use having fun with suppressors only now doing it more economically. 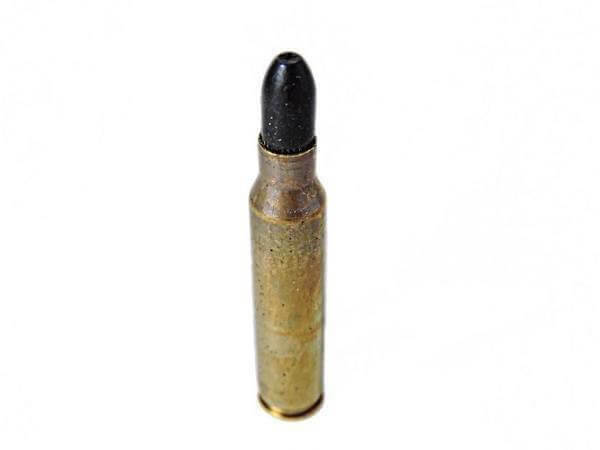 SilentStrike 223/556 95gr lead core non frangible can be used for tactical operations as well as hunting. SilentStrike 223/556 95gr lead core non frangible has the same point of impact as SilentStrike 556 110gr so you can practice with SilentStrike 223/556 95gr lead core non frangible full cycling subsonic and still use SilentStrike 110gr full cycling for hunting or other tactical situations. 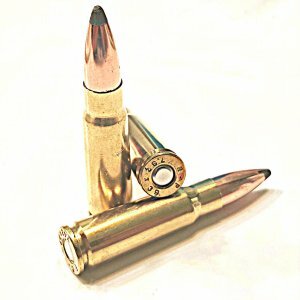 If for whatever reason your barrel won’t shoot SilentStrike we can correct that with one of our cut barrels that is designed to shoot both high velocity and subsonic ammo. 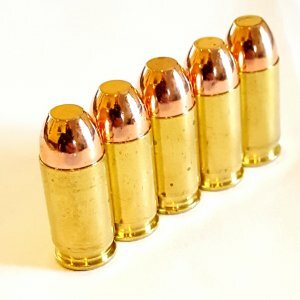 No longer do you have to switch gas port settings, or have special uppers or modify your gun just to shoot SilentStrike 223/556 95gr lead core non frangible full cycling subsonic. 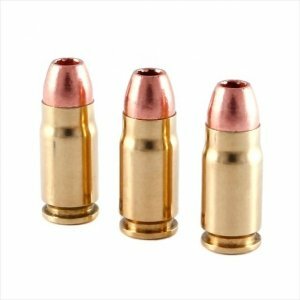 The SilentStrike 223/556 95gr lead core non frangible full cycling subsonic round 95gr non frangible is best suited for a 16in upper. Shorter barrels with carbine or rifle gas port and depending upon how your gun is built it may or not work.